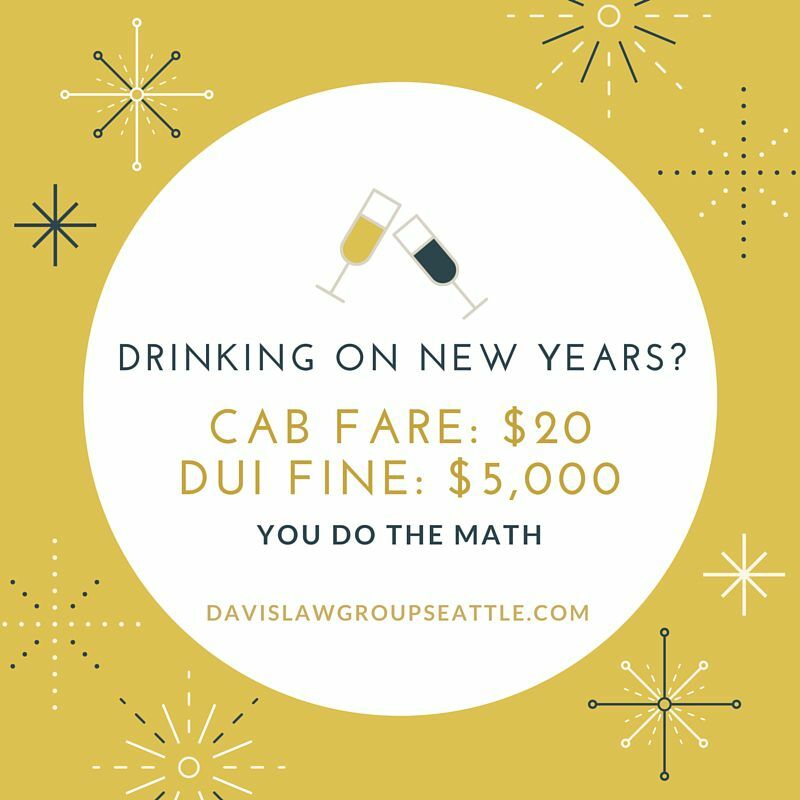 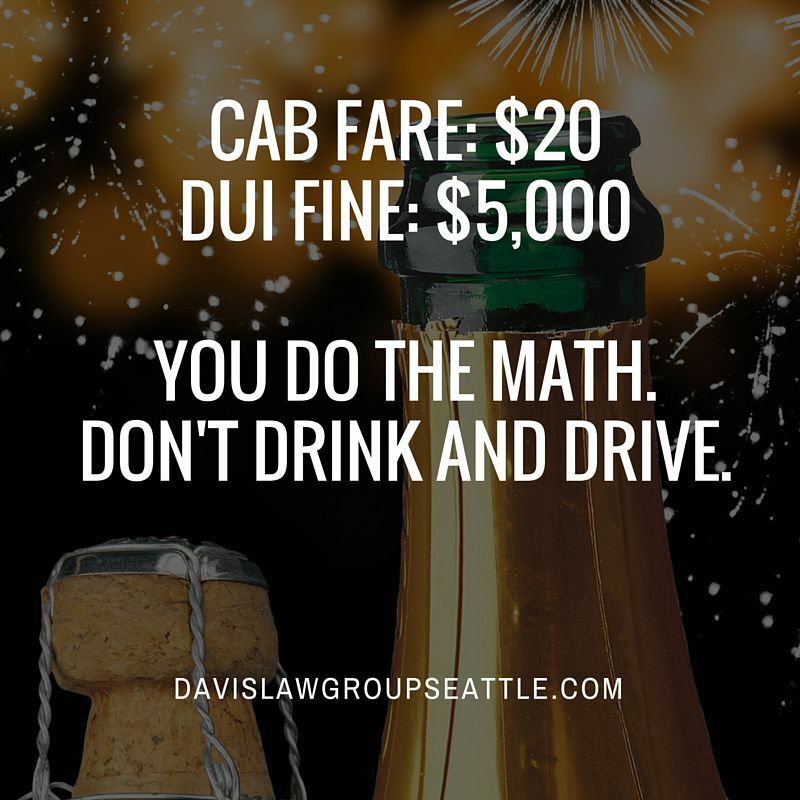 Do you want to help get the word out about drunk driving on New Years? 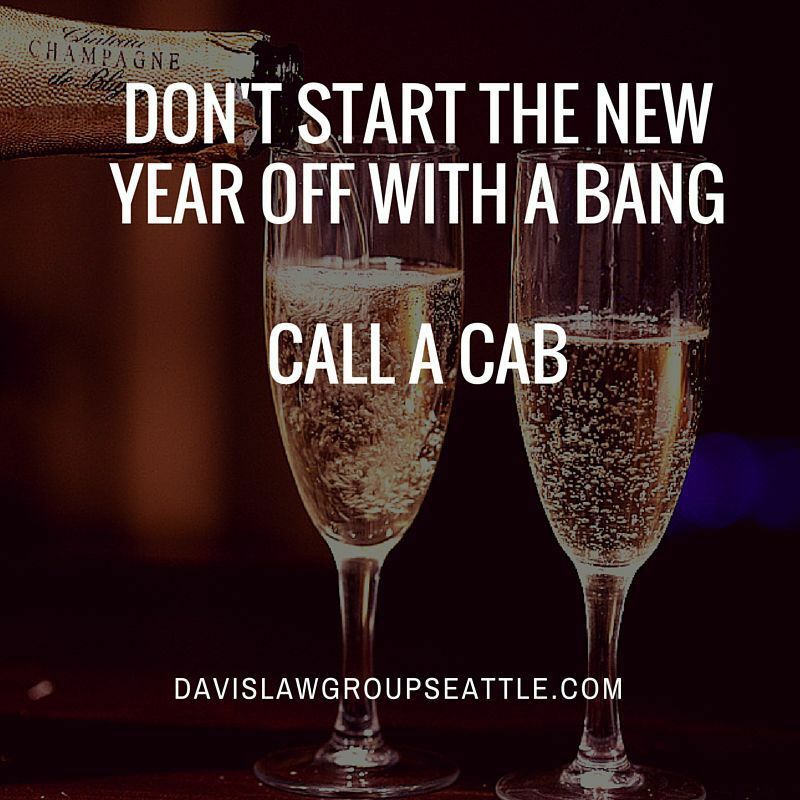 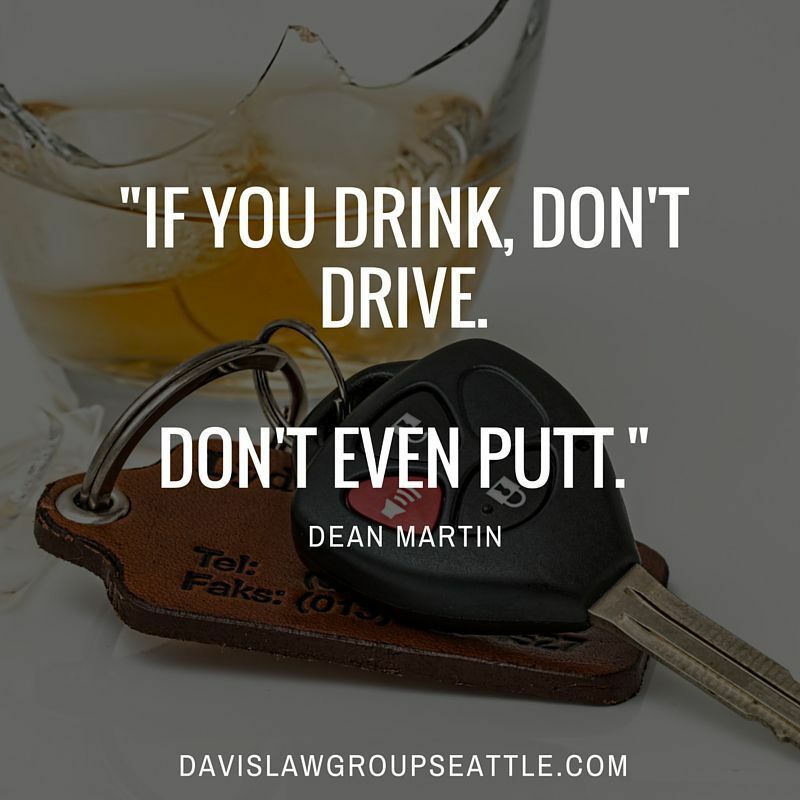 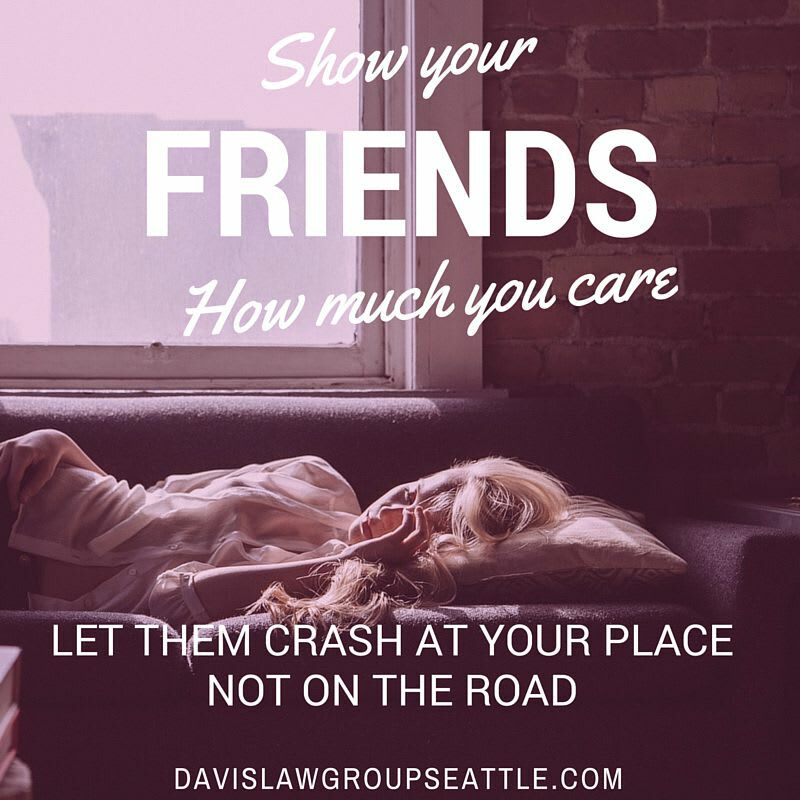 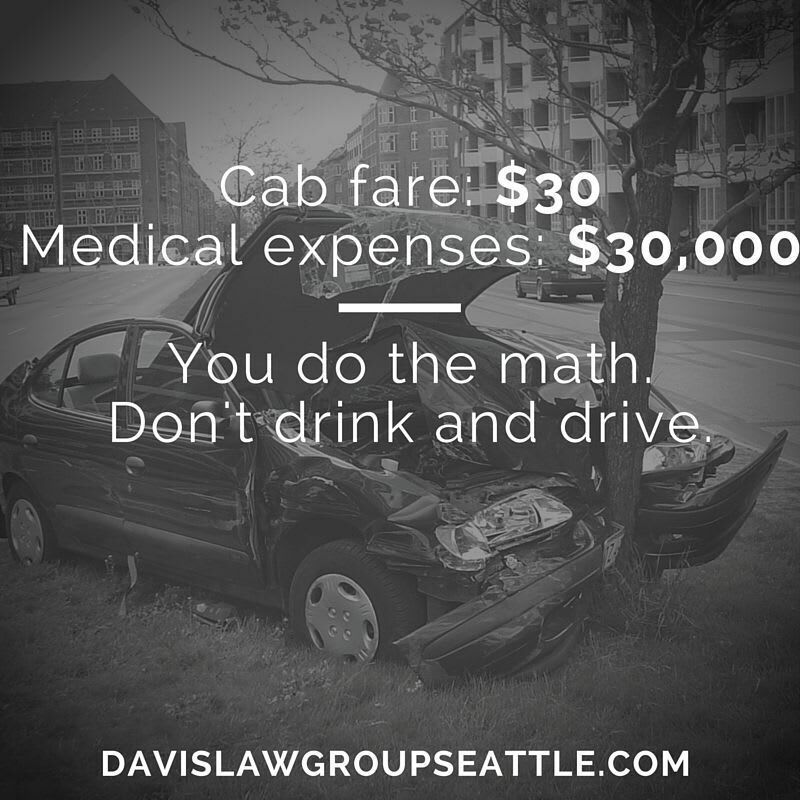 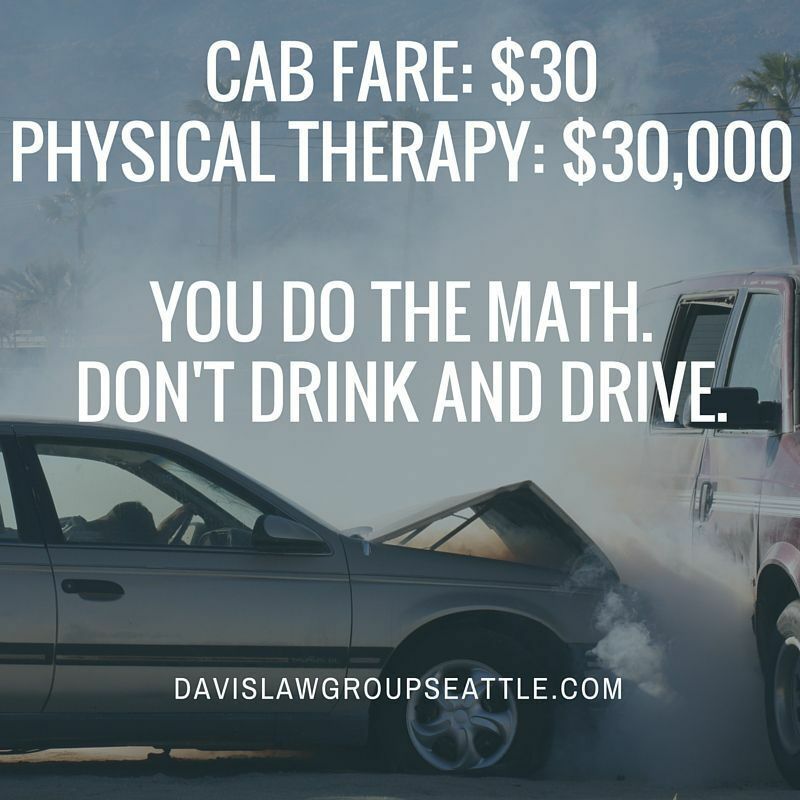 Davis Law Group has made some graphics that are perfect for sharing on social media. 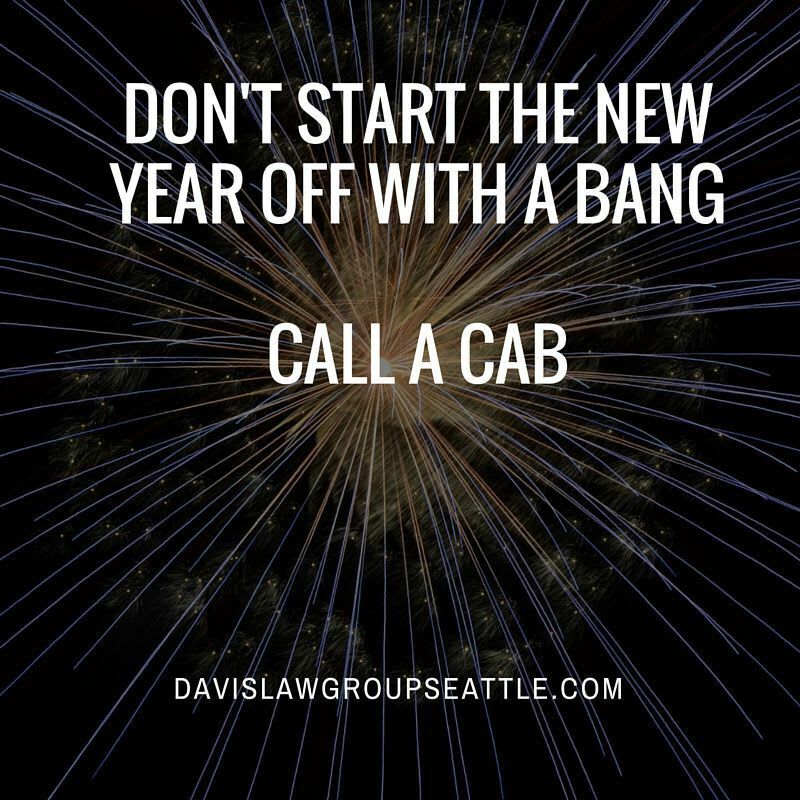 Feel free to use any of these images on your own site or in your own publications. 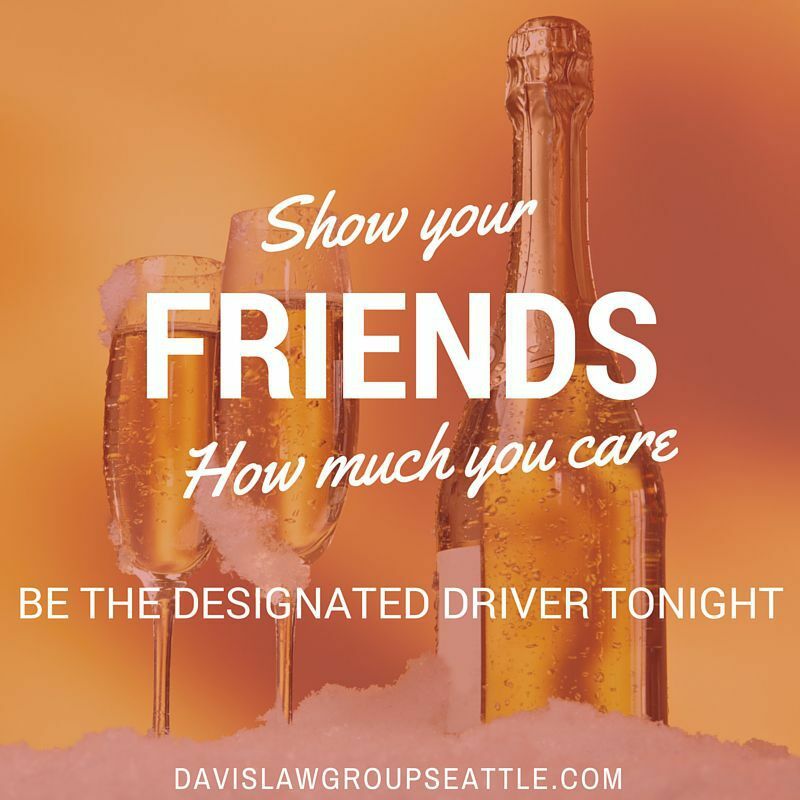 Looking for something to hand out to designated drivers over the holiday? 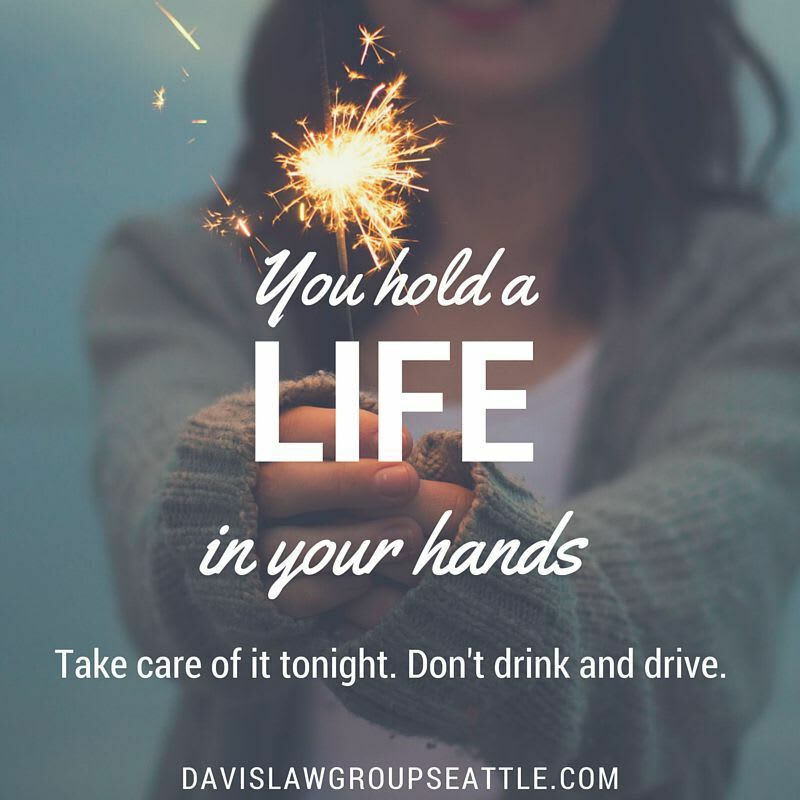 Check out our free handbook for designated drivers.